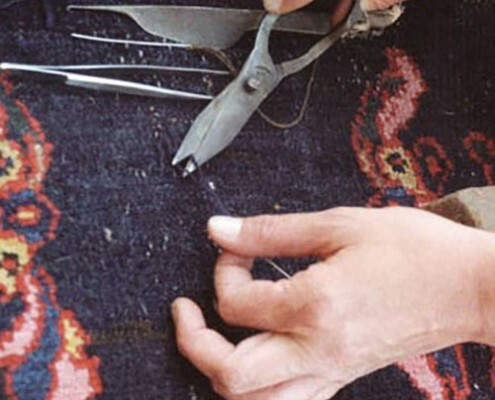 The Galleria Boralevi since 1930 is considered one of the points of reference in the market of ancient and oriental carpets. 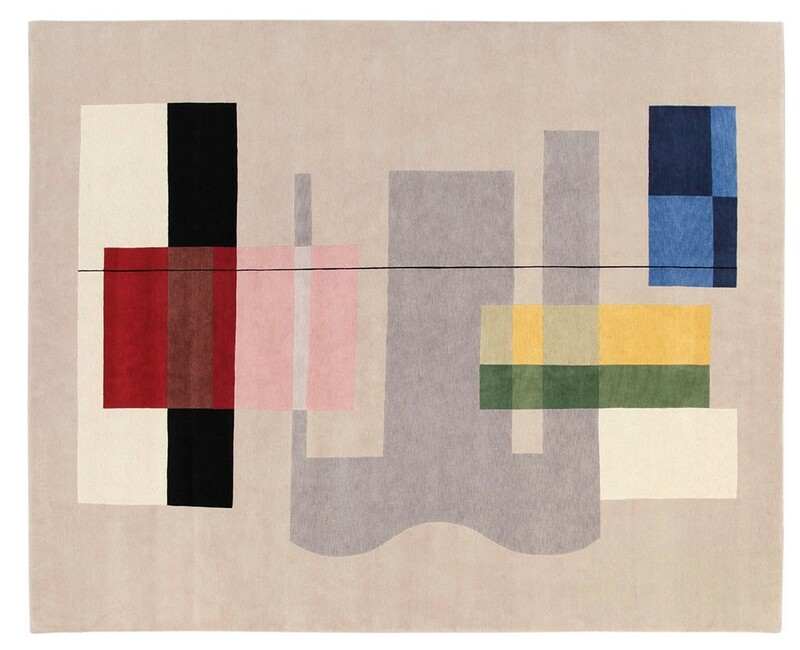 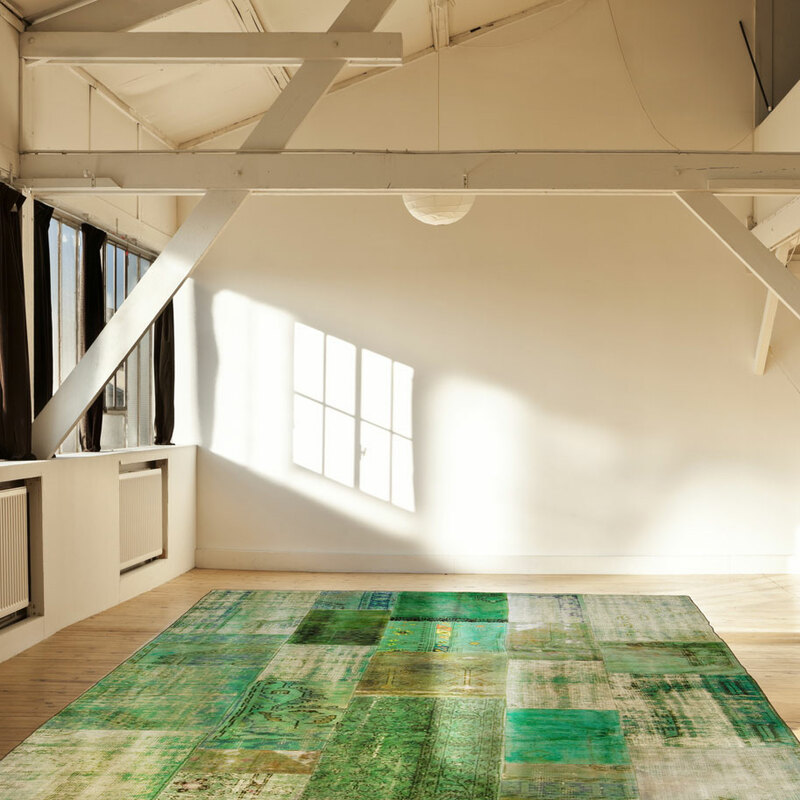 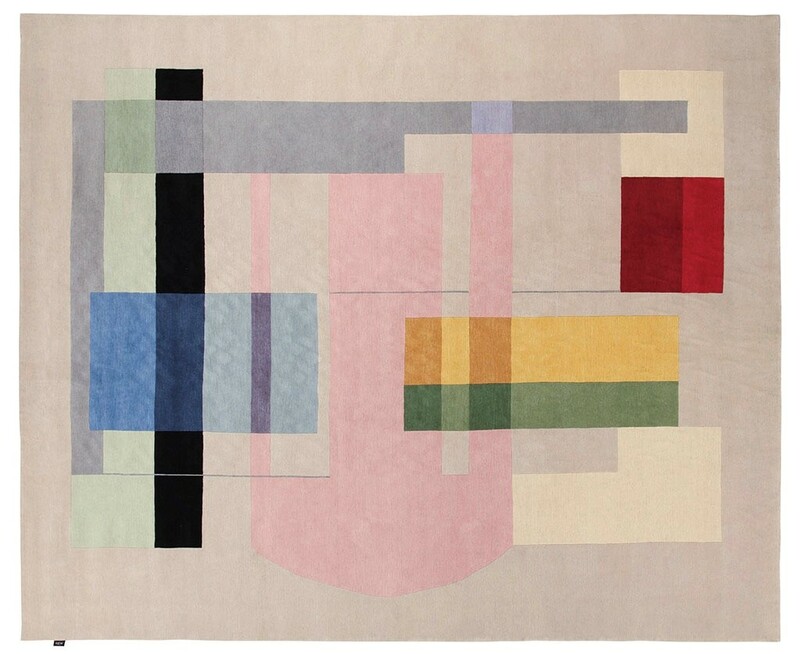 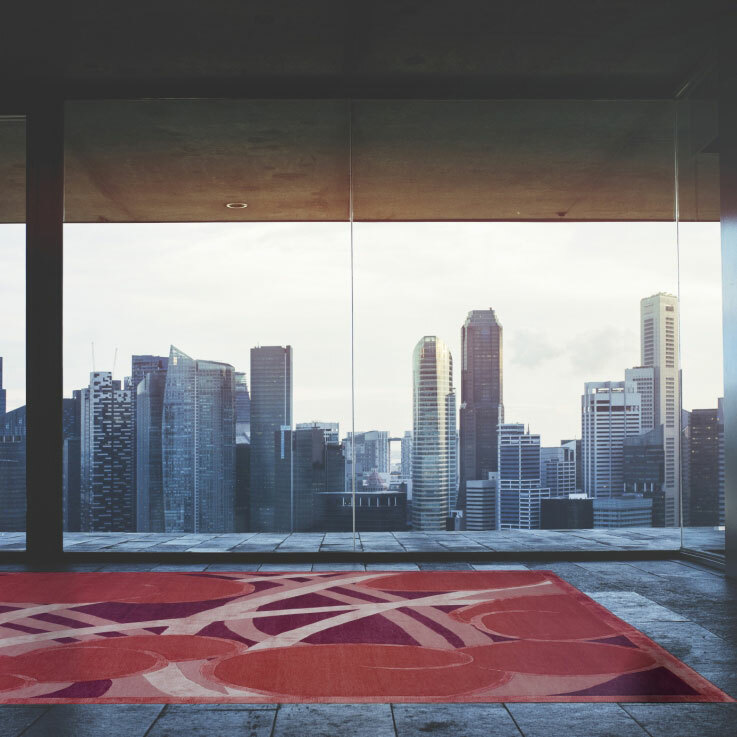 Today the gallery is run by Daniele Boralevi who has started a new publishing business and with the collaboration of artists and designers he creates modern carpets with sizes and colors chosen by the client. 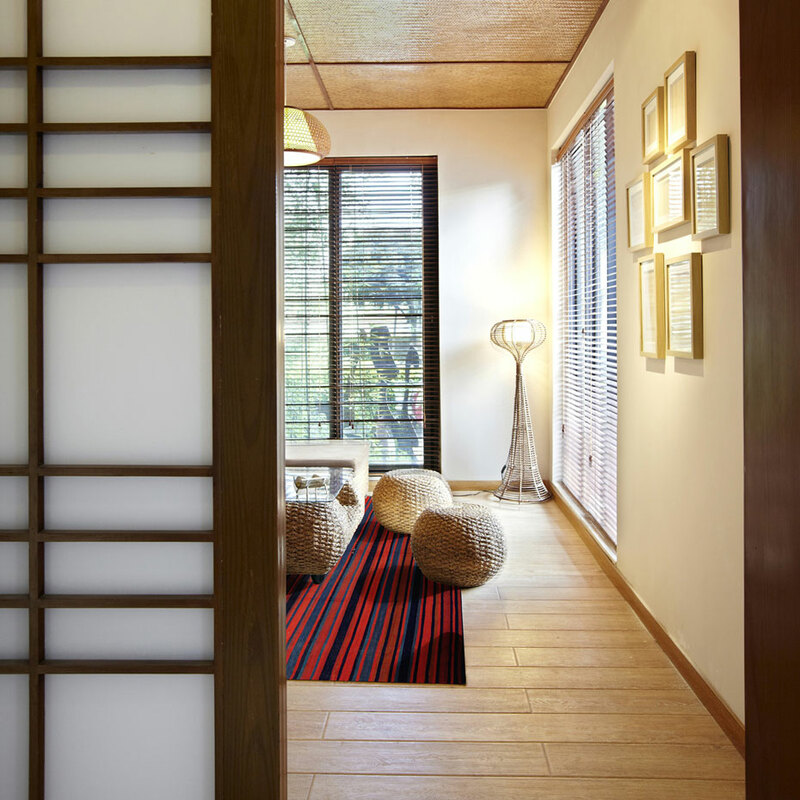 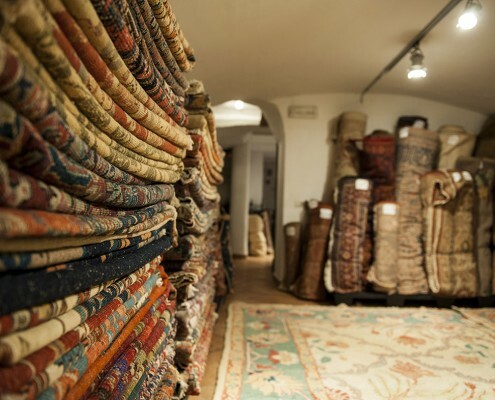 Many other services are offered to customers for the care and maintenance of carpets such as the specialized carpet restoration service. 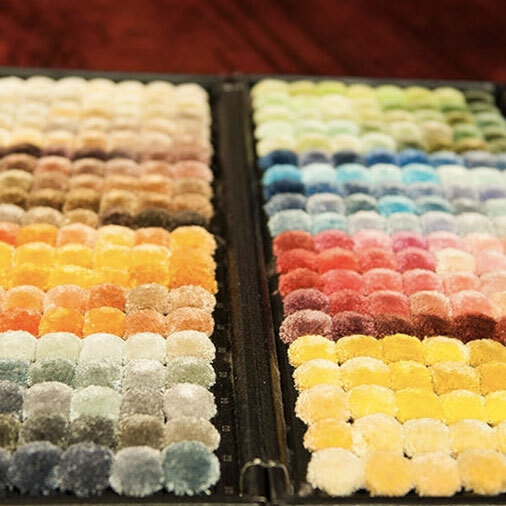 A particular care is dedicated to carpet washing, which is carried out by specialized personnel with personalized procedures. 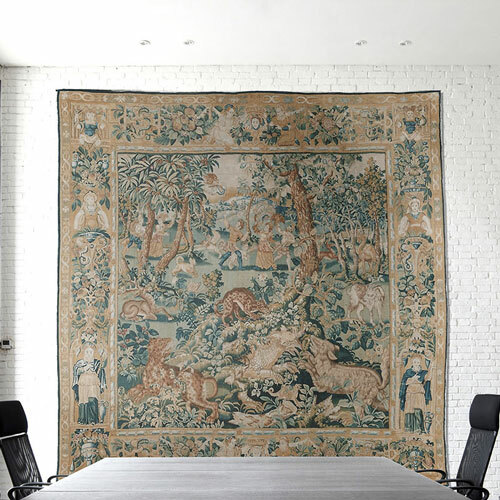 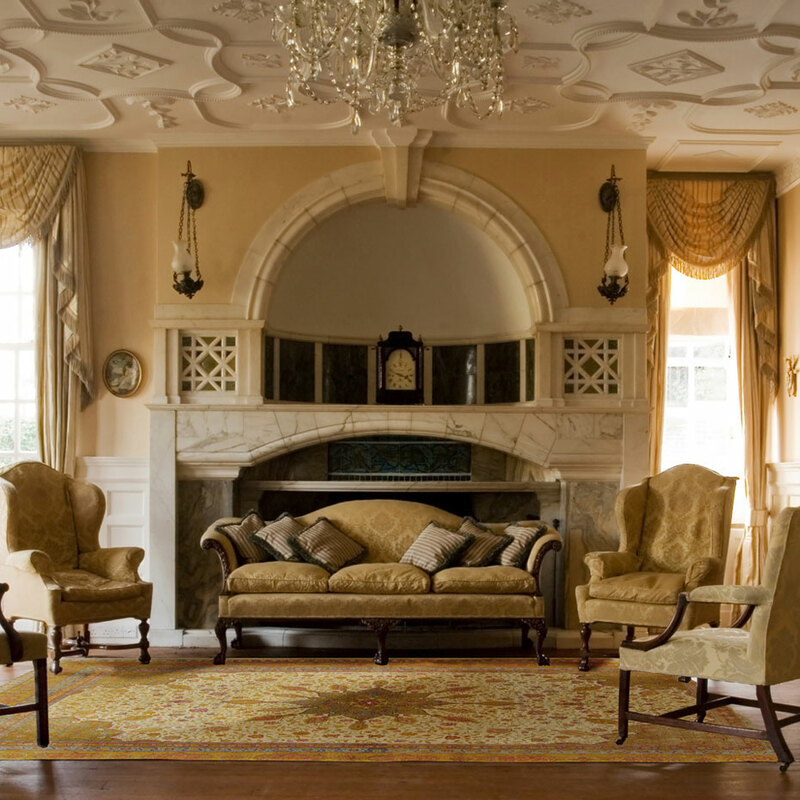 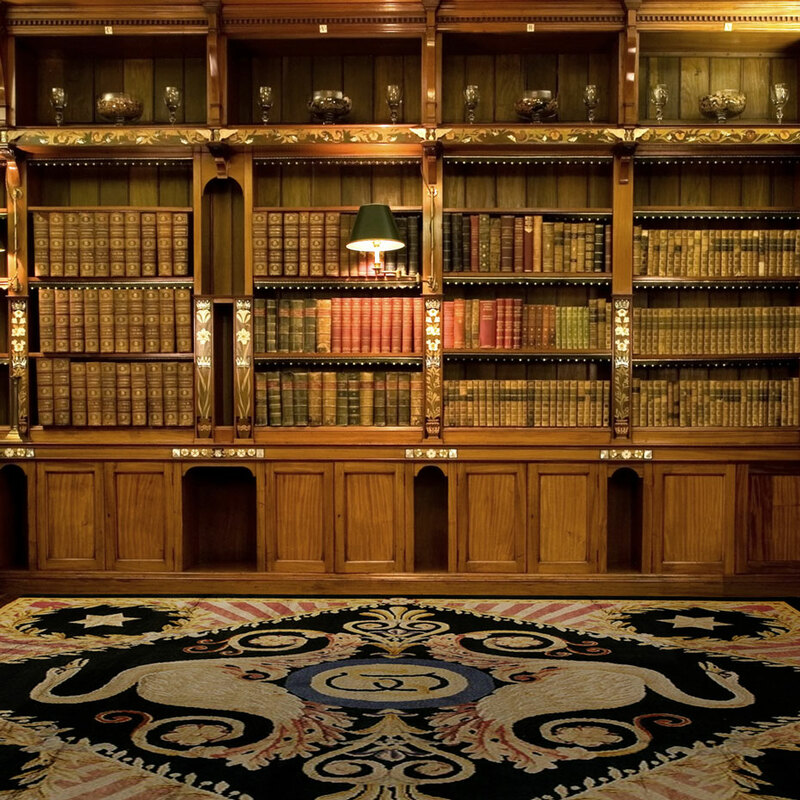 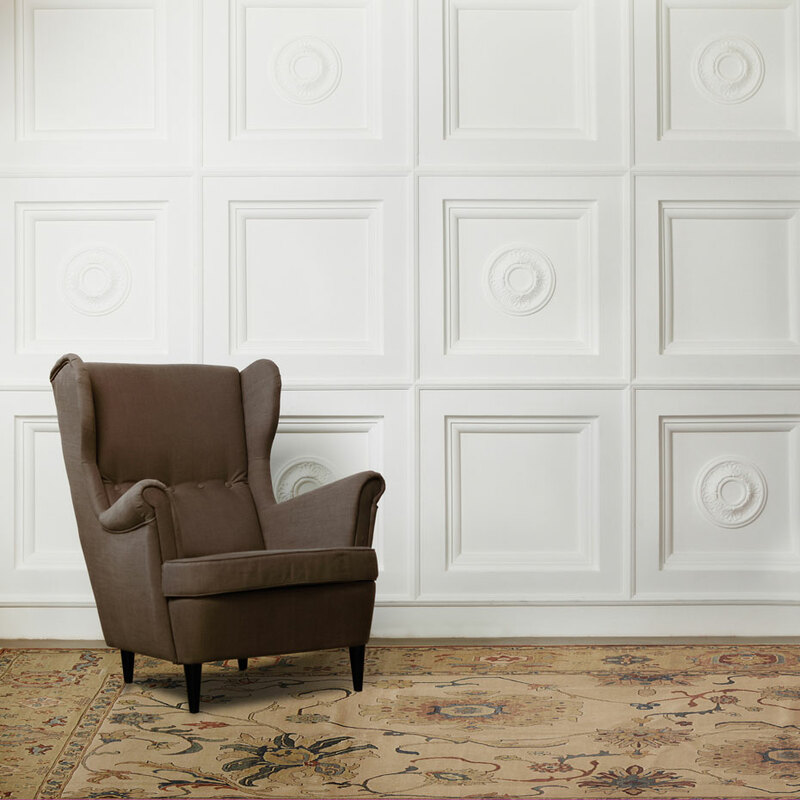 There is also a free consultation service for every need that concerns the estimation of antique and oriental carpets, the design of modern carpets for particular environments as well as estimates for the restoration and washing of carpets.